We will work with you to promote your destination through different channels, such as PR, email, Social Media, content marketing and competitions. 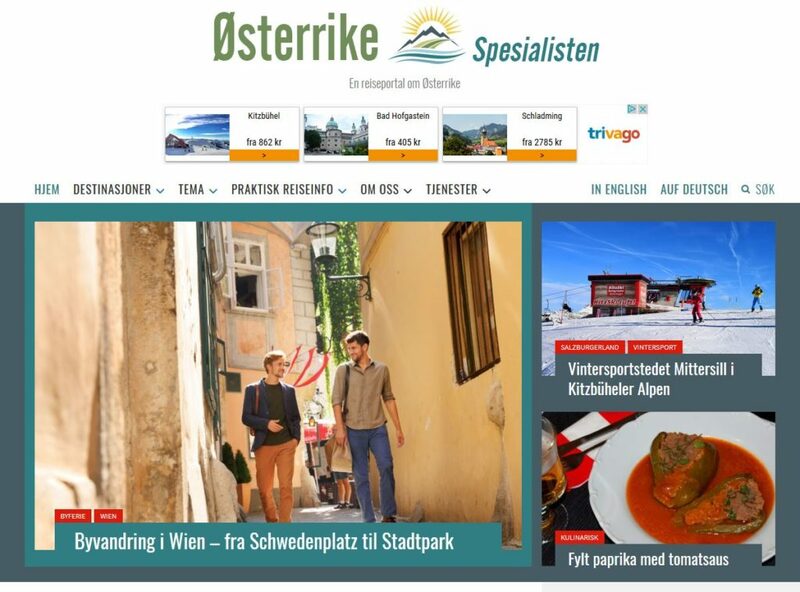 We are specialised on the Norwegian travel market and are of course native Norwegian speakers and writers. Furthermore we produce texts and content in English. Moreover, we will help you identify cultural and natural attractions, region peculiarities and features that are attractive to different audiences. Hence we focus on why to travel to your destination, and on to do this and to see that, instead of just what. 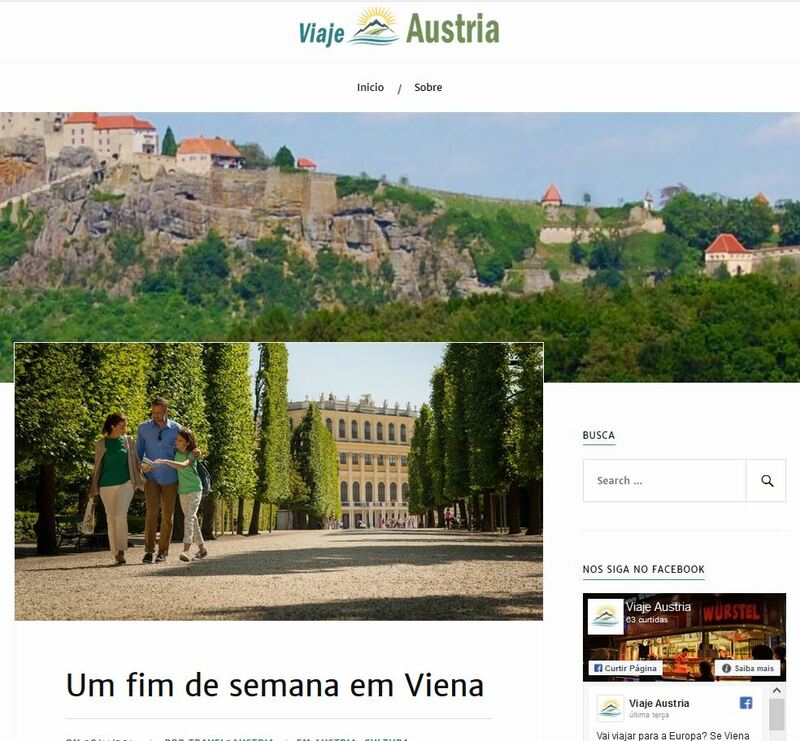 We work with many tourist destinations in Austria, who have embraced content marketing and storytelling. As most travel writers have their own perspective and frames of references to build their stories on, we can offer you new aspects. 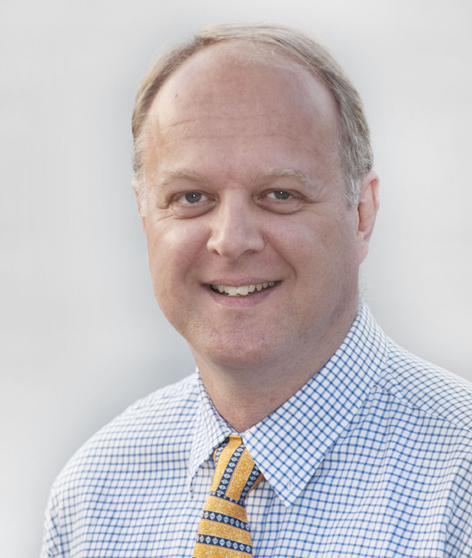 We’re not only offering DMO’s valuable content, but also new facets to explore in their marketing efforts. 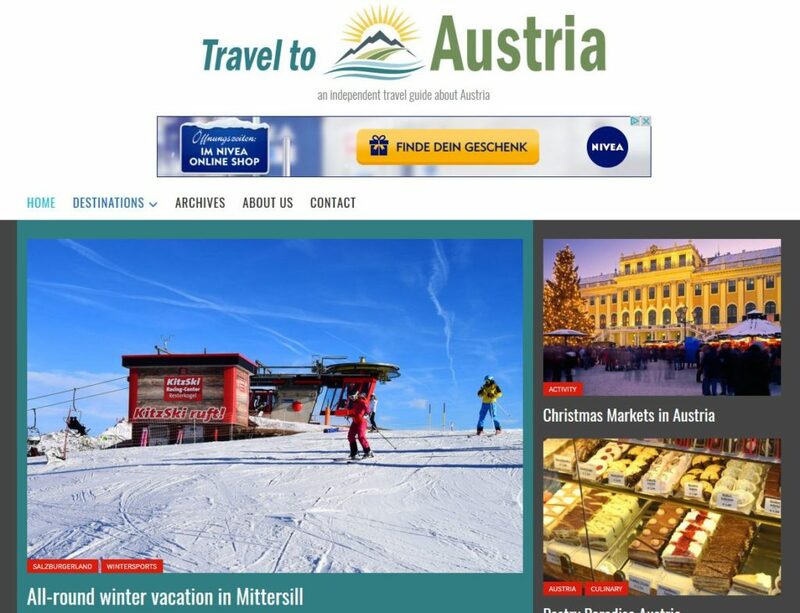 Presently we run two travel guides to Austria, in Norwegian and English (International). We are also working on a version in Portuguese (Beta). All travel guides come with Social Media channels such as Facebook, Twitter, Pinterest and Instagram.